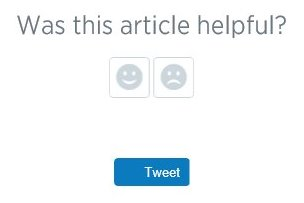 This may be the issue I’m seeing on https://support.twitter.com/articles/31113, where the Tweet button near the bottom doesn’t show the Twitter logo. This button is rendered in an iframe; but if I access the iframe source directly, the SVG is loaded. I’m also having an issue loading a background: url(…svg) from css. The image appears in other browsers but not for edge.